From the woods to the pier, up to the farm, even into a cake shop, no matter where your special place is we like to venture there. 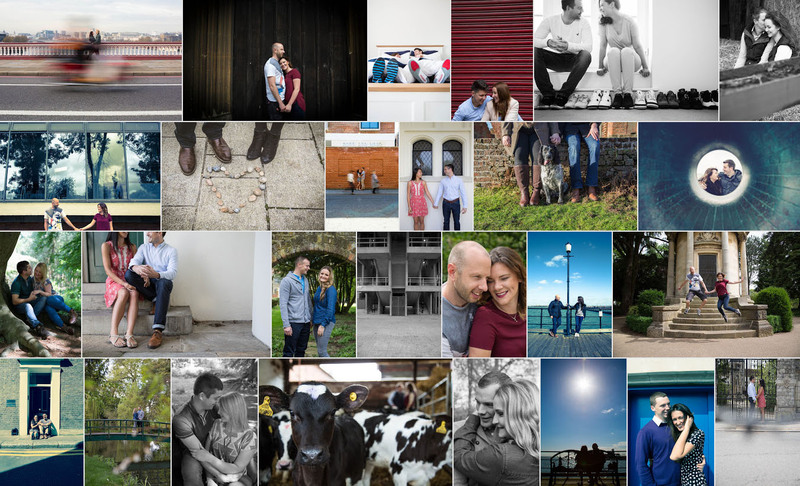 Our Engagement sessions are focused on the couple and where better to start than somewhere that is special to you both. The best backdrop for your shoot can be anywhere that holds that special memory of where you first met, first kissed or started your next chapter. 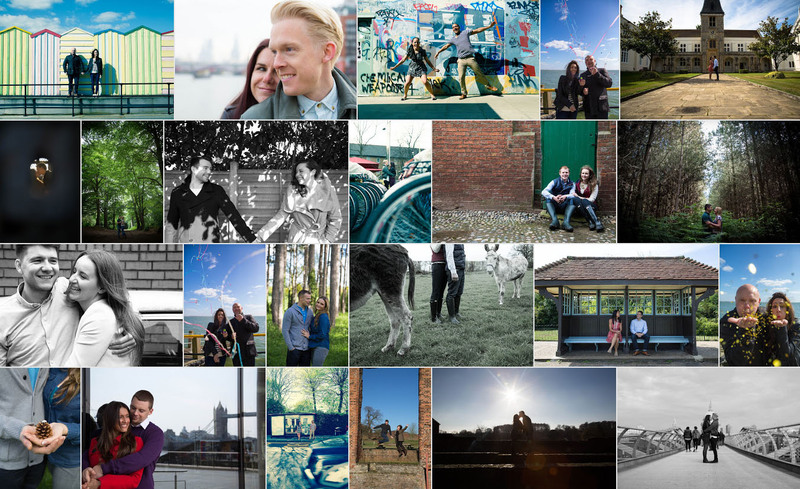 Here are some of my amazing couples that I have had the pleasure of photographing and some of the fun we got up to along the way!